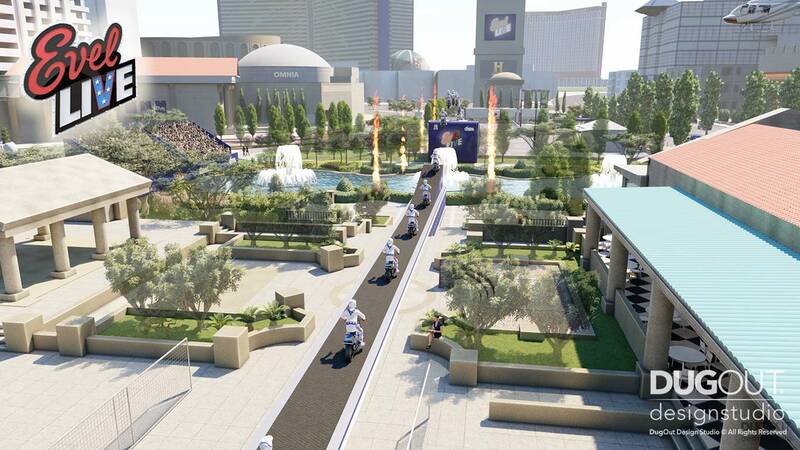 Nitro Circus came to DugOut Design Studio to help envision a new made-for-TV live event in Las Vegas, NV. 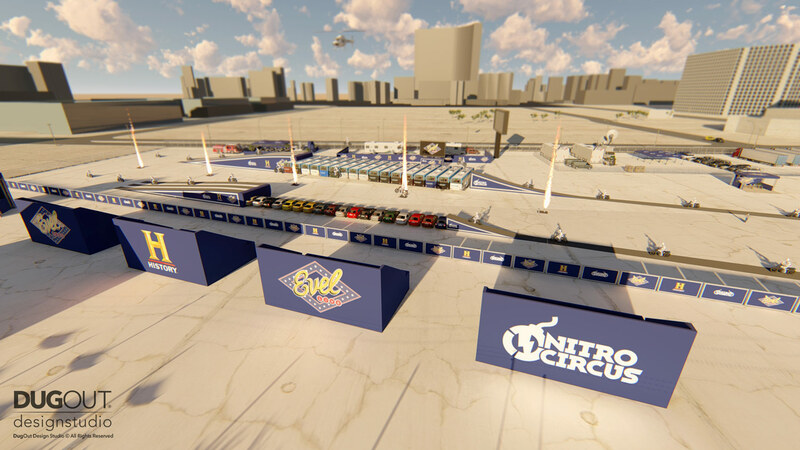 For the past several years, Nitro Circus has utilized our visualization services to help create 3D environments that are used throughout the entire planning process to content for live broadcast. As a team and utilizing our Live Design process, the production, creative and executive teams work together in real-time to work through digital concepts and to discover possible concerns before they become costly last-minute corrections or updates. 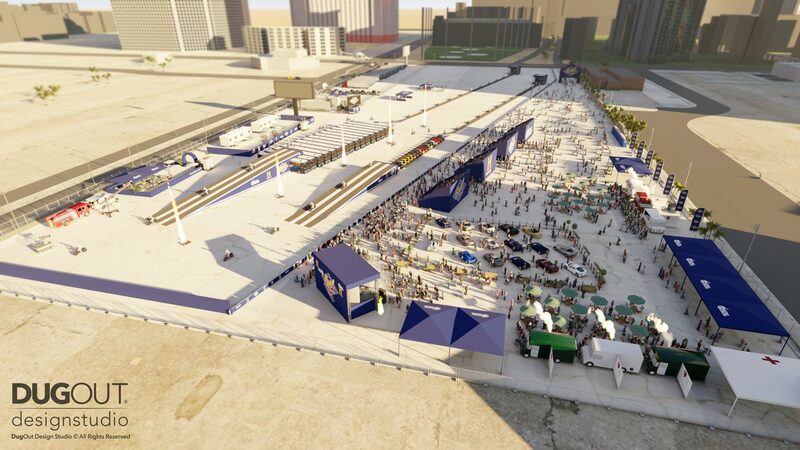 The 3D realistic renderings are also utilized to help pitch sponsors, sell venues on the concept and work as a great tool for getting estimates and plans from outside vendors. 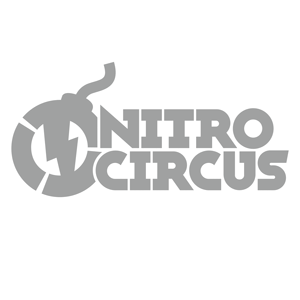 Once the project started rolling, more and more of the Nitro Team members starting contacting me directly with specific needs and tasks of their own, including the production team, the creative director and members of the executive team. This required additional communication plans to ensure their entire team was on the same page and provided the most up-to-date and supplied with most current information. We also dealt with shorter turn-around times as this was a live event and production teams relied on the information I was providing. 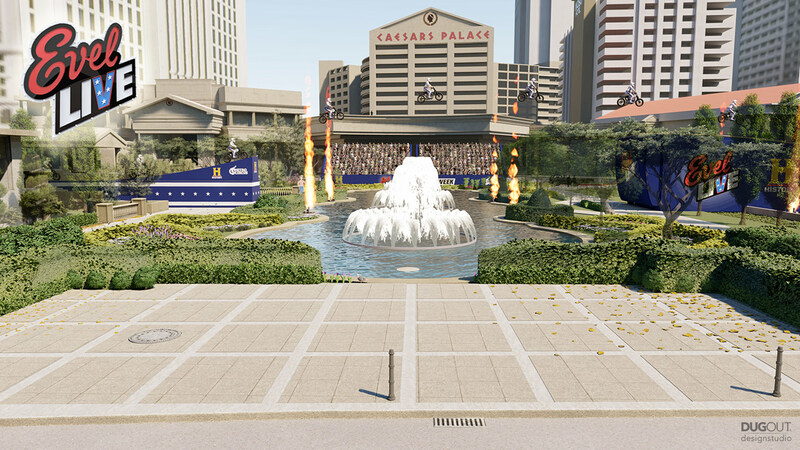 The final production aired Live on the History channel and looked exactly like the renderings we created. 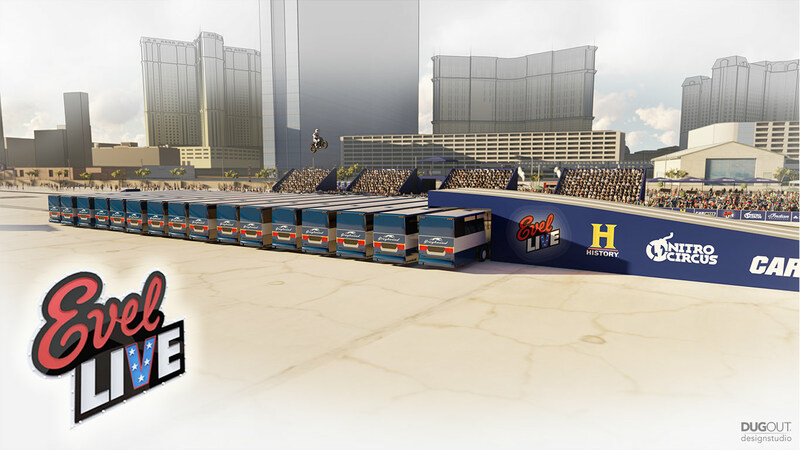 The Nitro Media House also engaged DugOut to create animated sequences in various formats for creating technical renderings when describing the ramps in detail compared to the original ramps Evel used. 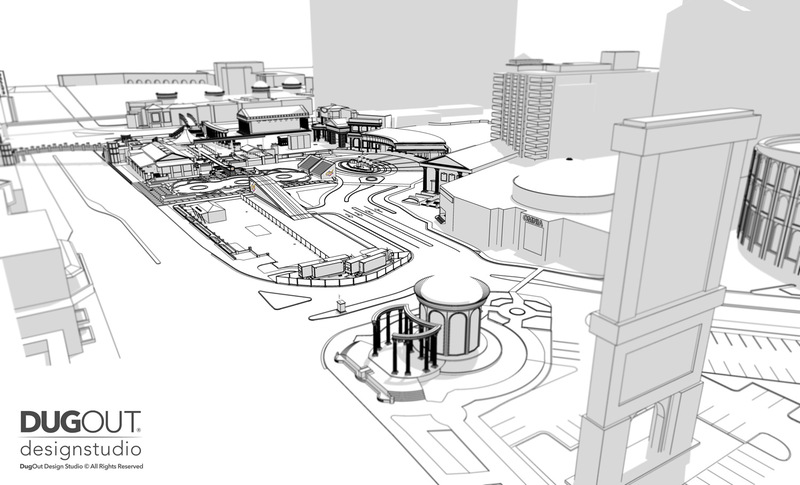 The drawings we created were used in almost all departments throughout the production process and were also used to pitch the President of AMC and the Caesar’s Palace management while proving they knew what they were doing. 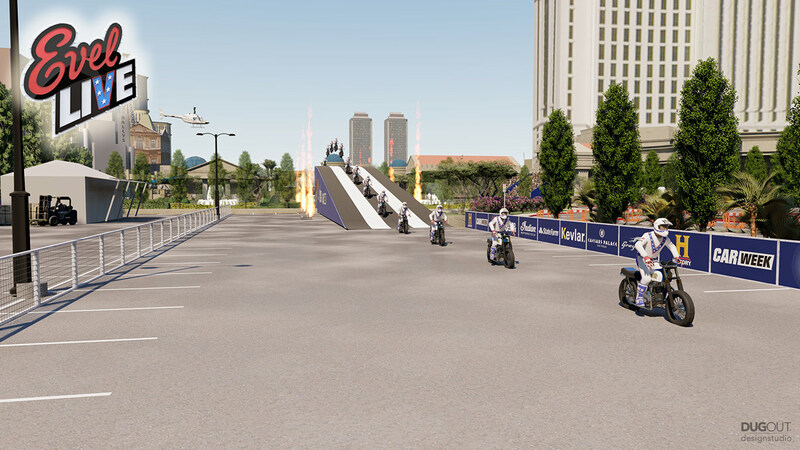 Nitro already has me working on their new residency show in Vegas that will showcase a permanent show in their newly acquired Bally’s Theater as well.